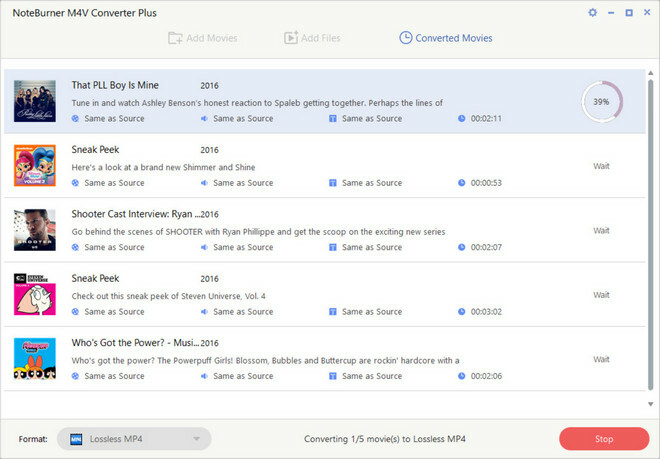 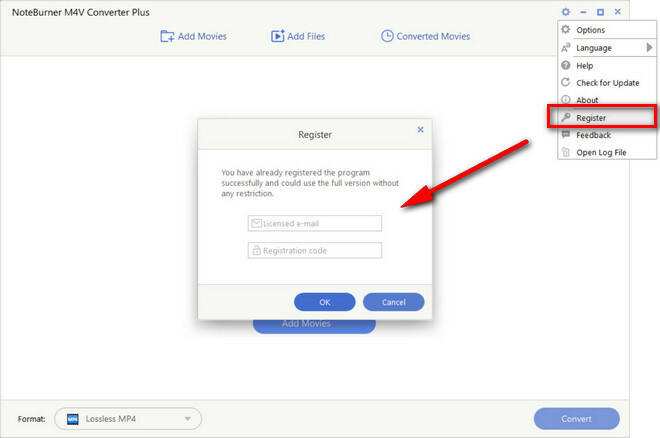 iTunes M4V Converter Plus offers you Windows solution to remove DRM protection of both purchased and rental M4V movies from iTunes Store and convert to DRM-FREE video formats like MP4, AVI, MPG, MPEG-1, MPEG-2, 3GP, 3G2, SWF and FLV for all kinds of PMP, smartphones and tablets. 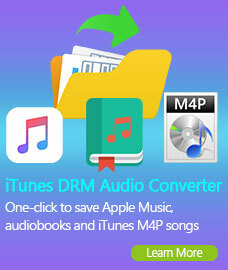 It's the enhanced version of iTunes M4V Converter for Windows. 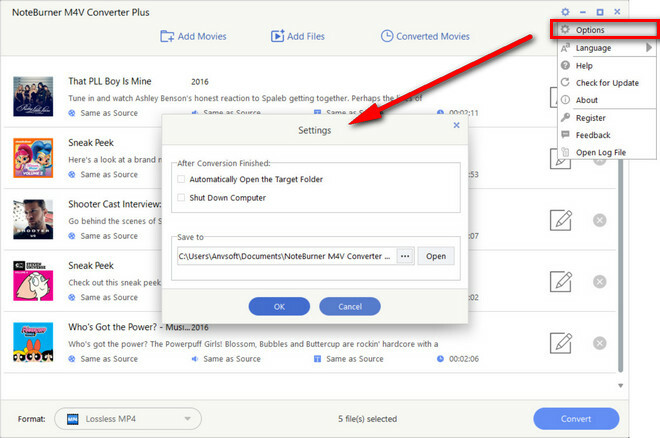 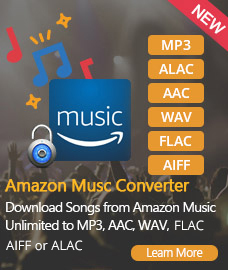 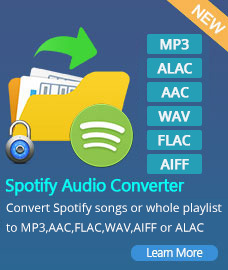 An all-in-one iTunes Audio Converter to convert DRM-ed Apple Music files, audiobooks, and m4p audio to unprotected MP3, AAC, FLAC or WAV at 20X faster speed with lossless quality.